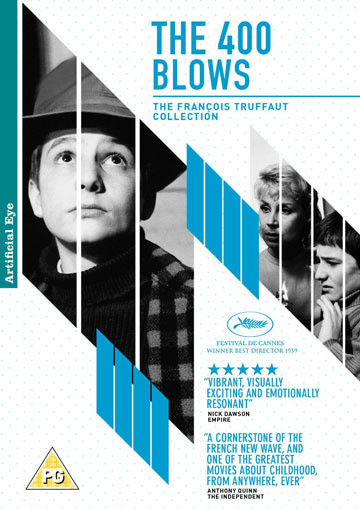 Together with the first films of Jean-Luc Godard and Claude Chabrol, both former colleagues of François Truffaut at the film journal Cahiers du Cinéma, the release in 1959 of this lyrical tale of childhood heralded the arrival of a younger generation of French filmmakers who would revitalise their staid national cinema. 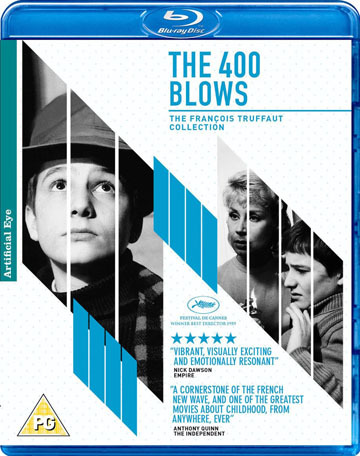 Dedicated to André Bazin – co-founder of Cahiers du Cinéma and a champion of personal filmmaking – and made in the expressive, spontaneous spirit of 1930s director Jean Vigo, Truffaut’s film introduced his errant alter ego, Antoine Doinel (played by Jean-Pierre Léaud). Among Truffaut’s stylistic innovations, the most celebrated is the final freeze-frame which fixes Antoine’s expression as, having made a break for liberty, he gazes back into the camera, his future heartbreakingly uncertain.